This is a bold thrust into the nascent world of AI ethics. 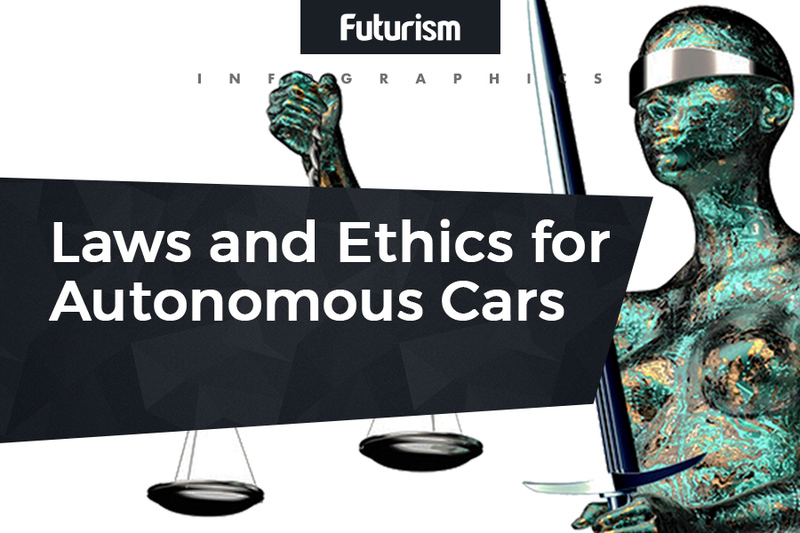 Germany has drafted the world’s first set of ethical guidelines for self-driving car programming. The guidelines were developed by the Ethics Commission at the German Ministry of Transport and Digital Infrastructure. The report stipulates 15 rules for software designers, to make “safety, human dignity, personal freedom of choice and data autonomy,” a priority, according to Professor Udo Di Fabio, chairman of the authoring ethics committee. This is a major techno-social threshold as more car manufacturers consider adding automation to their future fleets than ever before. Some vehicles made by Tesla, BMW, Infiniti, and Mercedes-Benz already have early iterations of the technology, but overall we’re still not at a place where full autonomy is feasible. We first need to consider more than just regulatory guidelines for these vehicles. Traditional drivers often come up against ethical questions, such as to swerve to avoid an animal. This will not change when a computer takes over. Artificial intelligence (AI) is a big source of controversy, with many experts, like Elon Musk and Stephen Hawking, having opposing views about how big of a threat, if any, it could pose. Others instead laud advances in human-machine integration, and argue that the future will look quite different than what we currently envision. Self-driving cars are just a small part of that equation. As we get closer to having ‘deployable’ advanced intelligence, we’ll need to give serious pause before make important decisions regarding ethical frameworks by which to guide AI. Germany’s bold foray into AI-ethics may not answer all of these questions, but it’s an important first step.